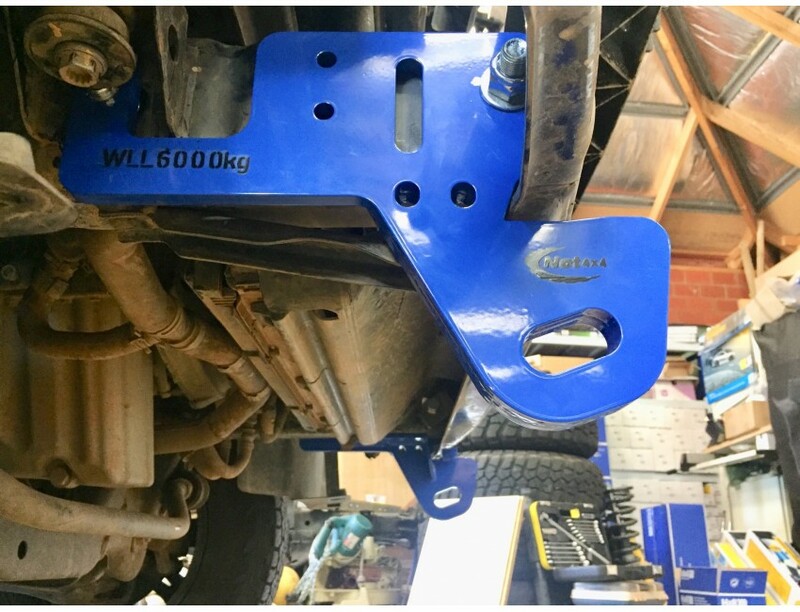 Our front recovery points are designed in-house and manufactured in Melbourne from high carbon Australian steel. 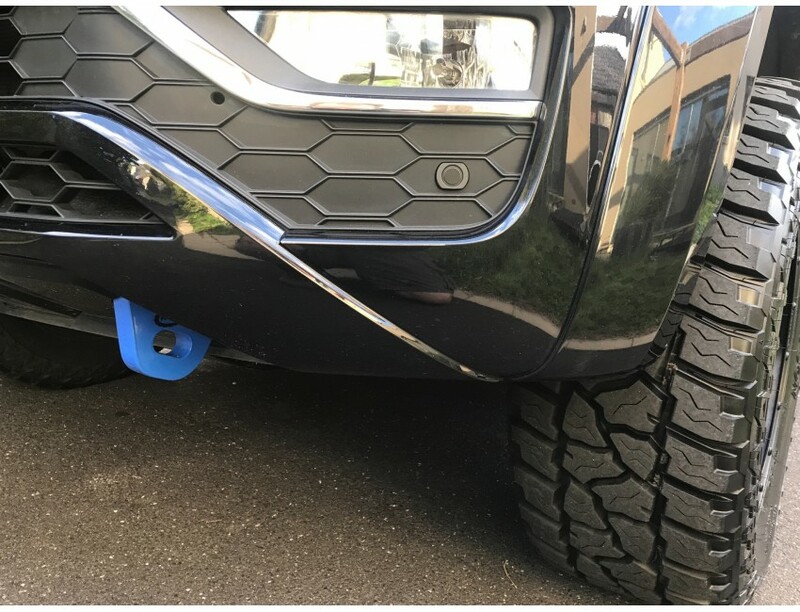 The sleek aesthetically pleasing design compliments the front of the genuine front bumpers & bullbars while also having as minimal forward projection to not impede approach angles. 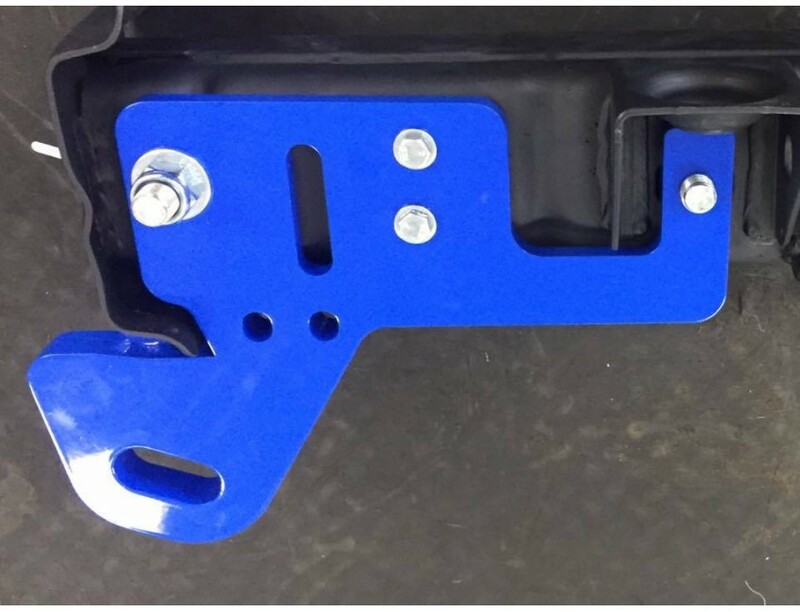 Unlike other brands the Net4x4 recovery points also require no drilling of the chassis rails & only makes use of existing holes. 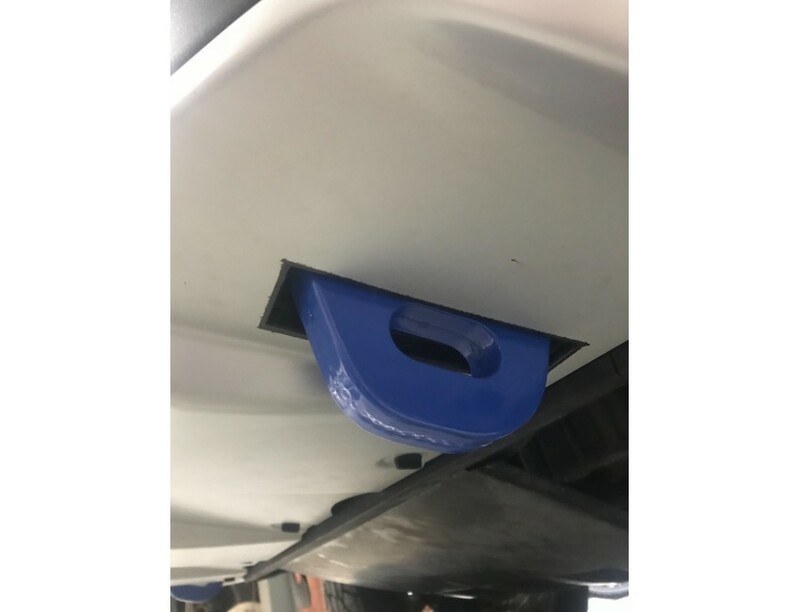 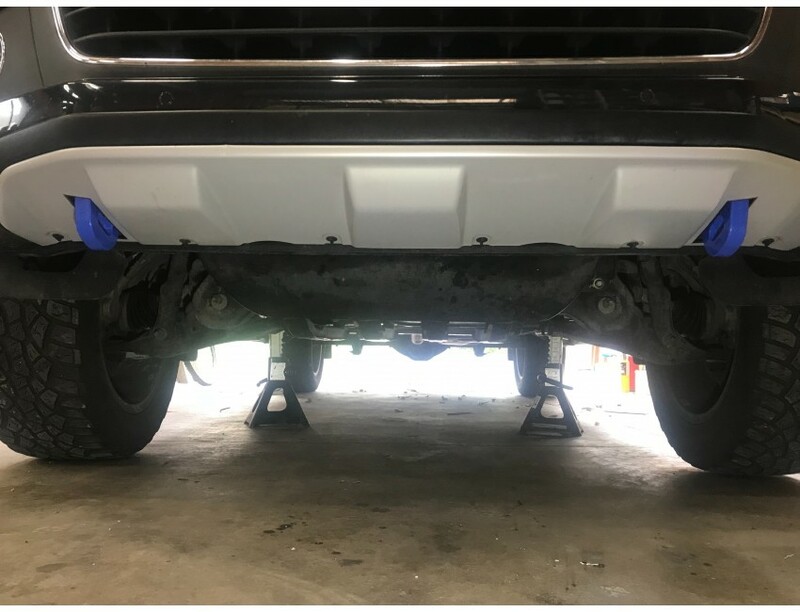 Tested to industry standards and rated to a WLL of 6,000 kg per side with the correct industry safety margin factored in, we believe that our front recovery points for the VW Amarok are the best recovery points on the market. 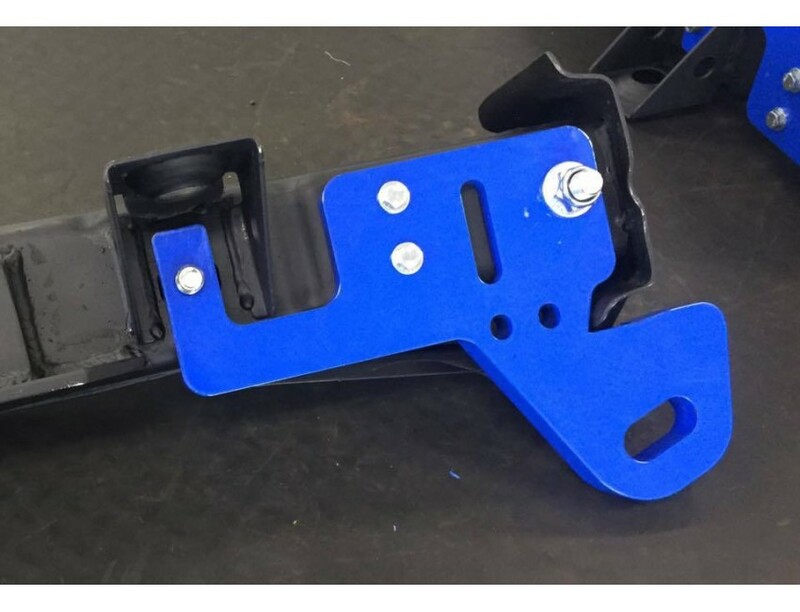 The kit is sold as a pair of left and right side recovery points, and has been designed to be used in a "twin pull" scenario using an equalizer strap. 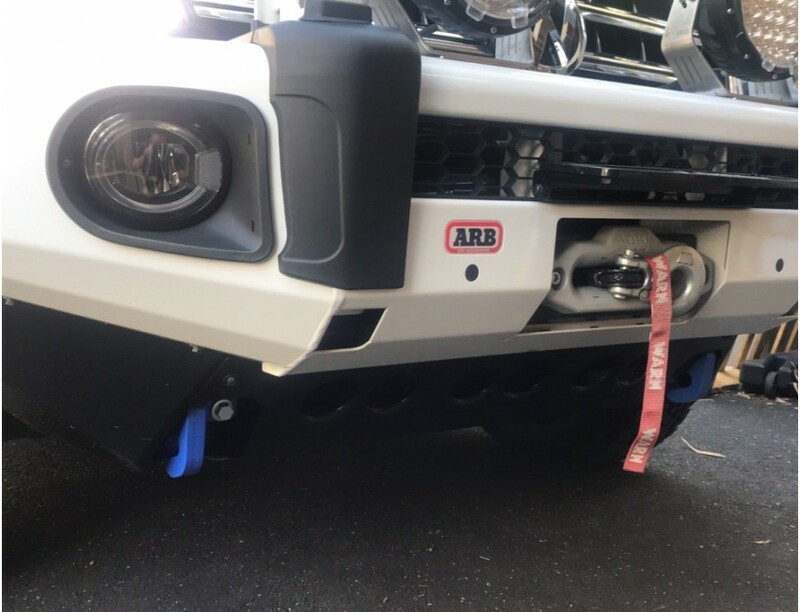 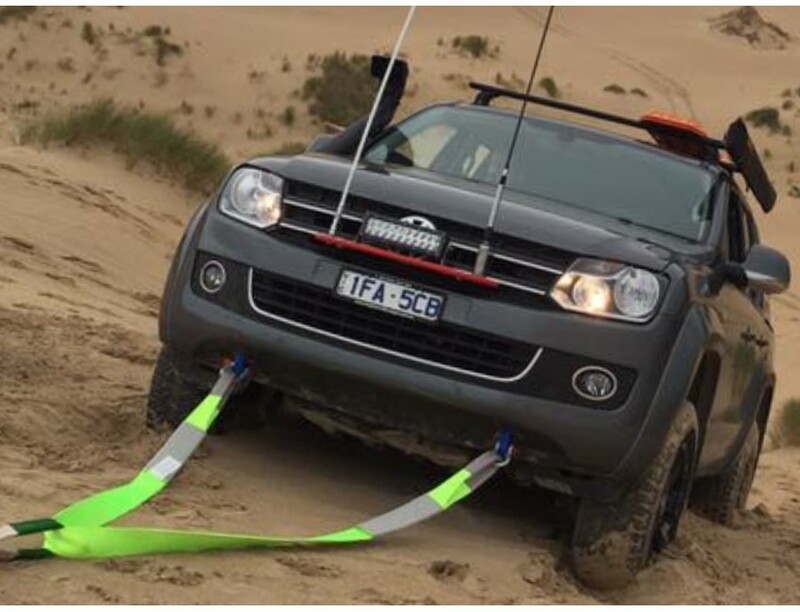 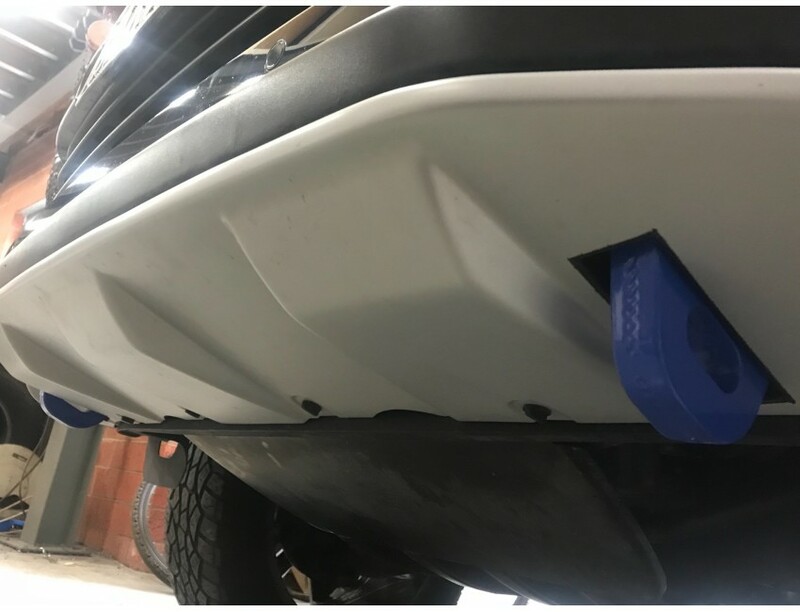 Our recovery fit both the early and current shaped Amarok original bumpers as well as those with bullbars from ARB (please select the ARB fitting kit), Dobinson, Ironman, XRox and other bull bars without integrated recovery points. 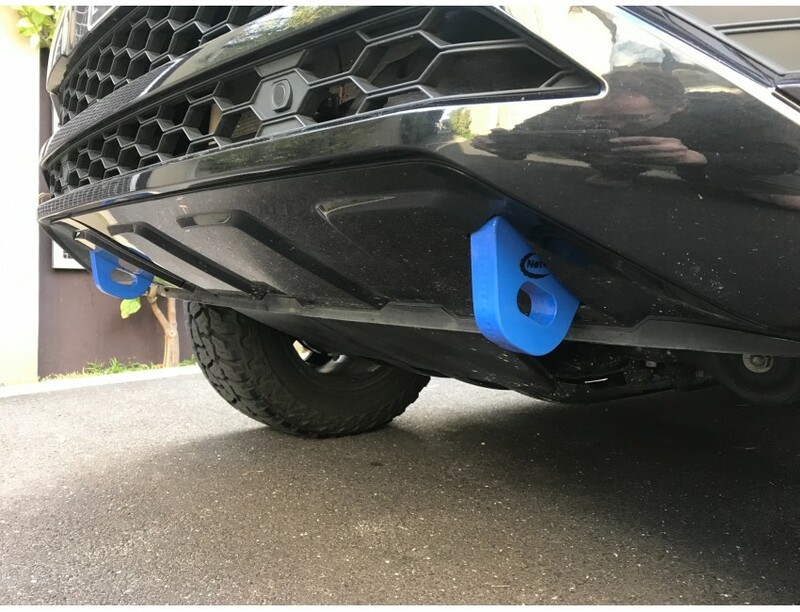 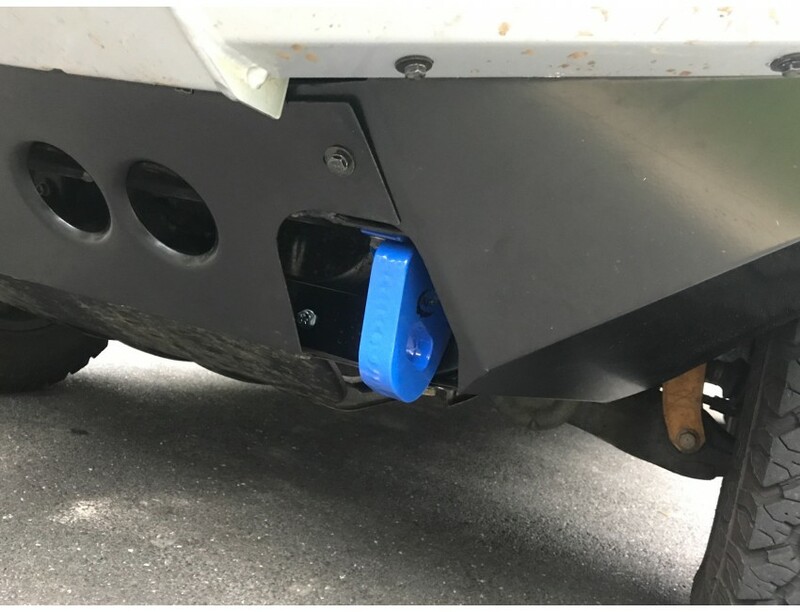 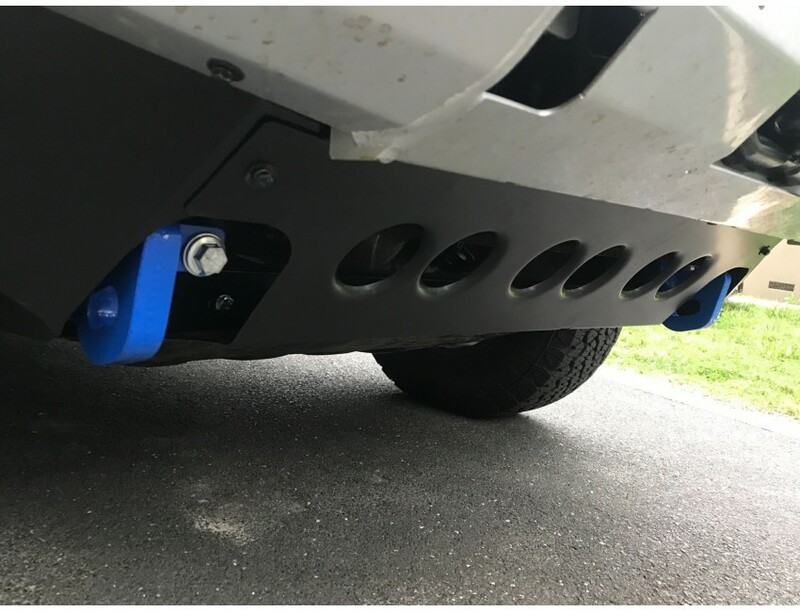 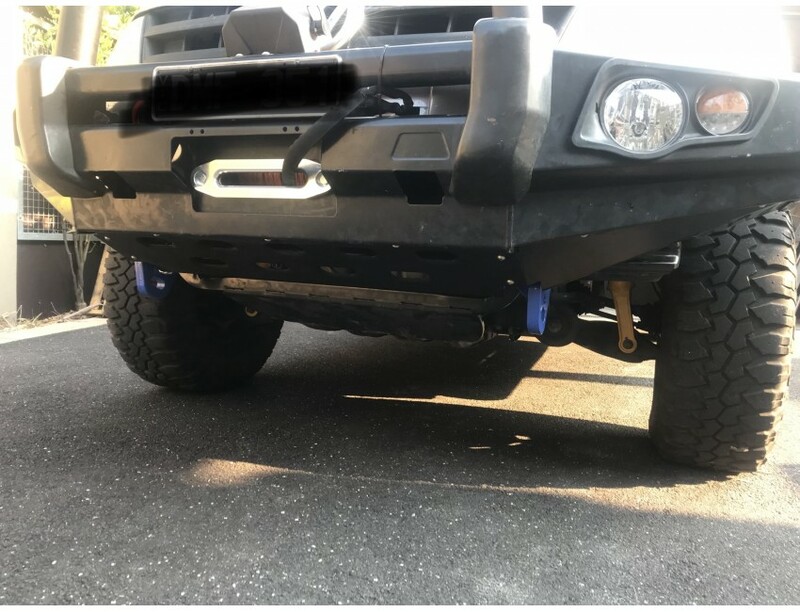 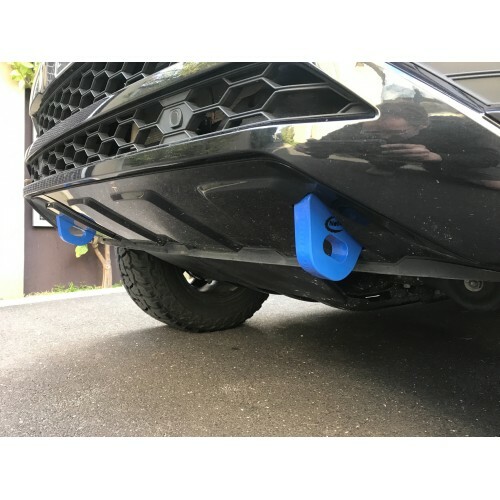 With some bullbars minor modifications to the bullbar brackets may be required.